Nothing and everything. Though they are not directly linked, statistician and SPC expert Steven Wachs cautions that without evidence of process stability, capability data is useless. Before applying statistical methods that assume normality, it is necessary to perform a normality test on the data. 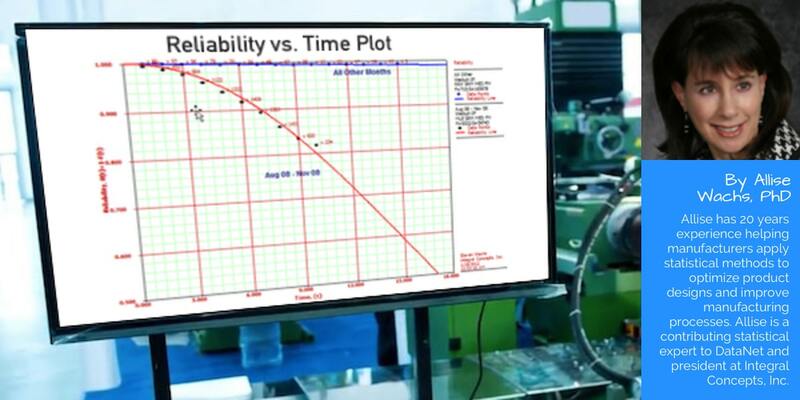 Proper control chart selection is critical to realizing the benefits of Statistical Process Control. The sample size formula and application are discussed in the conclusion of this two-part topic. Many believe that an out of control process produces defective parts. That’s not always true. In order to maximize profitability while complying with government regulations regarding net package contents, food manufacturers and packagers must achieve an optimal balance. Looking just at the auto industry, GM has recalled roughly 3 million vehicles this year in the U.S. alone. In 2009, GM recalled roughly 2.2 million vehicles. Yes, you can chart deviation-from-target. You do this by creating a Target chart, a chart that plots the deviation of subgroup values from a target value. To answer that, we need to start off with what these capability indices represent. “Lean Manufacturing” (a.k.a. the Toyota Production System) is a toolbox of techniques to improve operational efficiency and eliminate waste. Last month I began to answer this question by examining some of the 14 Principles of Lean Manufacturing according to Jeffery Liker. Let’s continue that examination.